Glorious heather moorland, a stunning coastline, ancient woods and a wealth of history and heritage to explore, the North York Moors is a wonderful holiday destination. Some great walking routes and exhilarating mountain bike trails. And lovely towns and villages to discover, such a Pickering or Staithes by the coast. 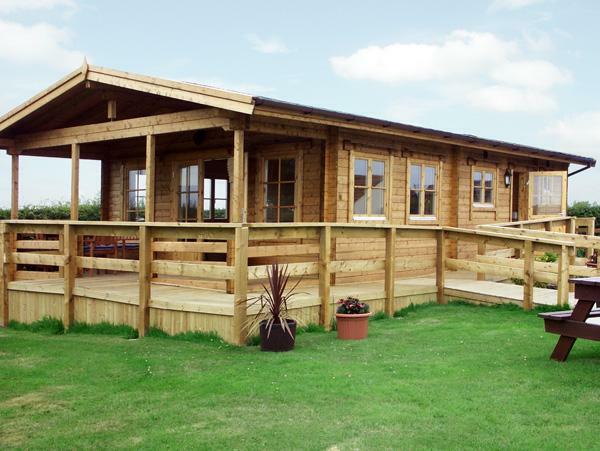 This log cabin is located on a working livestock farm in the village of Hinderwell in Yorkshire. It offers two bedrooms; a super king-size double with an en-suite and a twin room, along with a family bathroom, the property can sleep up to four people. The interior also boasts an open-plan living area with a kitchen, a dining area and a sitting area with an electric fire. To the outside there is off road parking for two cars and a decking with furniture. 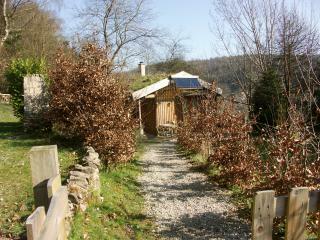 St Hilda's Lodge is a cosy cabin in a fine location for exploring this part of Yorkshire. The lounge/dining room includes a bay window giving views of the surrounding forest. There is a comfortable settee and occasional tables as well as free to air SKY television with DVD player. 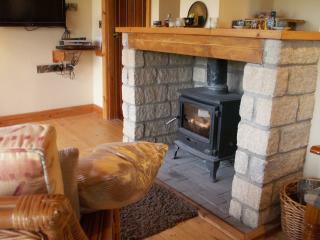 A log burning stove gives that extra country living touch. The kitchen area is fitted with dishwasher, fridge (including a small freezer section), gas hob, electric oven, microwave and all cutlery, crockery and utensils. There is a large double bedroom, with flat screen TV with SKY free channels, and your own en-suite shower room. Where could be better to stay in North Yorkshire? 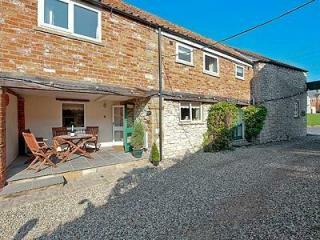 Near Castle Howard, York, Helmsley and the coast, you could spend a lifetime here and not run out of places to visit. And thats without the walks and cycle tracks on the doorstep. Hazel Lodge is equiped to help visitors with light mobility issues, and we can always help out whenever needed. Follow the forest road as it drops deep into the wooded valley; feel the calm of the forest wrap itself around you, and listen... silence. This is Keldy, on the edge of the North York Moors National Park. If ever there was a place to feel that special magic of the forest, it is here in Keldy, a paradise of sunlit glades, tumbling crystal clear brooks and shy woodland creatures. The lounge/dining room faces large picture windows with patio doors to a decked area. There are comfortable settees and occasional tables as well as free to air Sky television with DVD player. A log burning stove gives that cosy country living touch. The stove is closed, but can get hot. You may need to bring a fireguard for your toddlers. The kitchen is fitted with dishwasher (and tabs), fridge (including a small freezer section), gas oven, microwave and all cutlery, crockery and utensils. There are two bedrooms, both of which have their own en-suite shower room. One bedroom is a double and the second bedroom is a twin bedded room. Situated in the grounds of the owner's home on the edge of Liverton village is this unique property - a lovely, light and airy, detached property, only six miles from the thriving village of Danby. This tastefully furnished property is surrounded by open countryside and is only three miles from the coast, making it an ideal spot for anyone looking for a traditional seaside holiday. Outside, the property comes with a verandah and a large, lawned garden – an ideal place for a family picnic or some summer ball games. 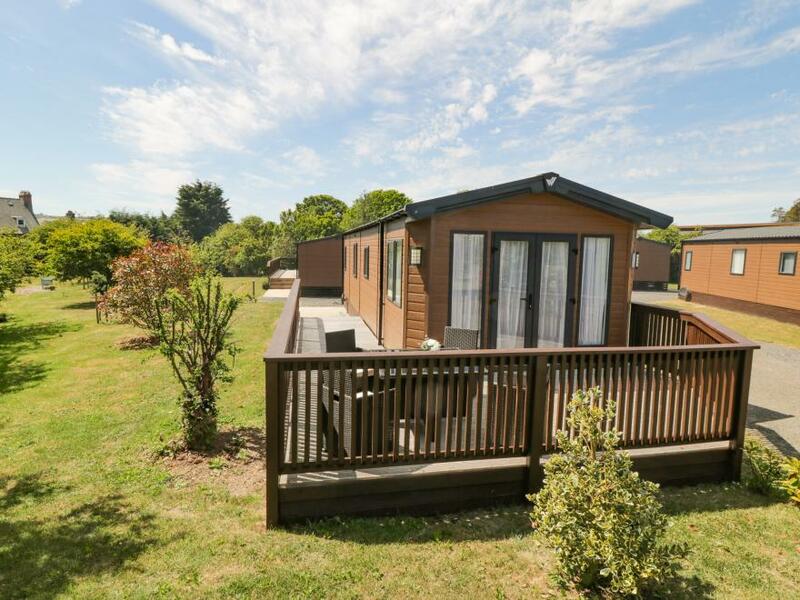 Situated in a glorious woodland meadow, deep in the heart of Cropton Forest, our Cropton cabins make an ideal base for adventures, exploring or simply relaxing. The North Yorkshire moors are on your cabin doorstep and the coast, is only half an hour’s drive away. The forest itself is a paradise for nature lovers and thrill seekers alike. Maple Lodge is an elegantly furnished lodge situated on the coast of Runswick Bay. It has two bedrooms, one twin room and a double with an en suite, the lodge can sleep four people and also has an additional shower room. In the rest of the lodge there is an open plan living area complete with kitchen, dining and sitting spaces. Outside you will find a furnished decked area and off road parking spaces for two cars. 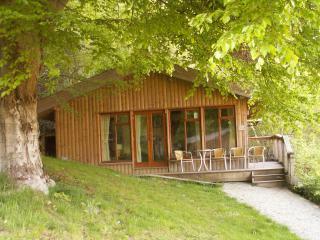 Maple Lodge is the perfect place to visit as a couple or with the family due to its fantastic location. Holly Lodge is a beautifully presented lodge on the coast of Runswick Bay. 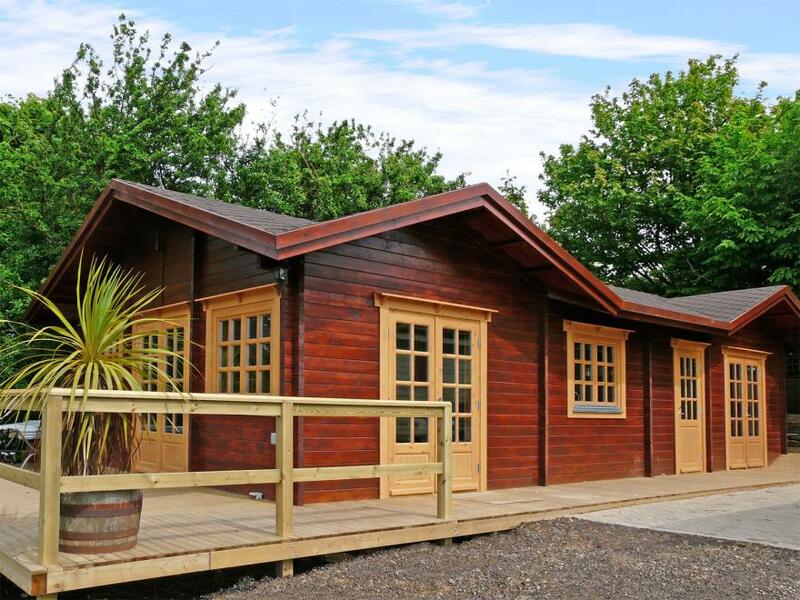 The lodge can sleep four people in two bedrooms, which are made up of a double with an en-suite shower and a twin as well as a separate shower room. The rest of the lodge is made up of an open plan living area with kitchen, dining area and sitting area with electric fire. To the outside is off road parking for two cars and a decked terrace to the front with furniture. 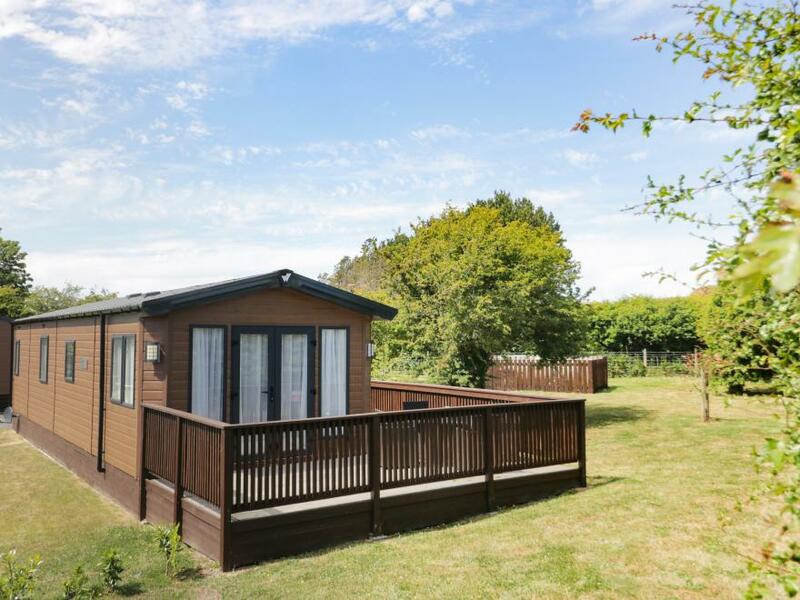 Set in a wonderful location, Holly Lodge is a great place to enjoy at any time of the year.